Parks Make Life Better! People of all ages enjoy Sonoma’s 17 parks encompassing nearly 40 acres, nine play structures, two public restrooms, Class I bike trails, hiking trails, a duck pond, and a rose garden. The Parks Division strives to make all City parks safe, functional, and presentable to its citizens and visitors. 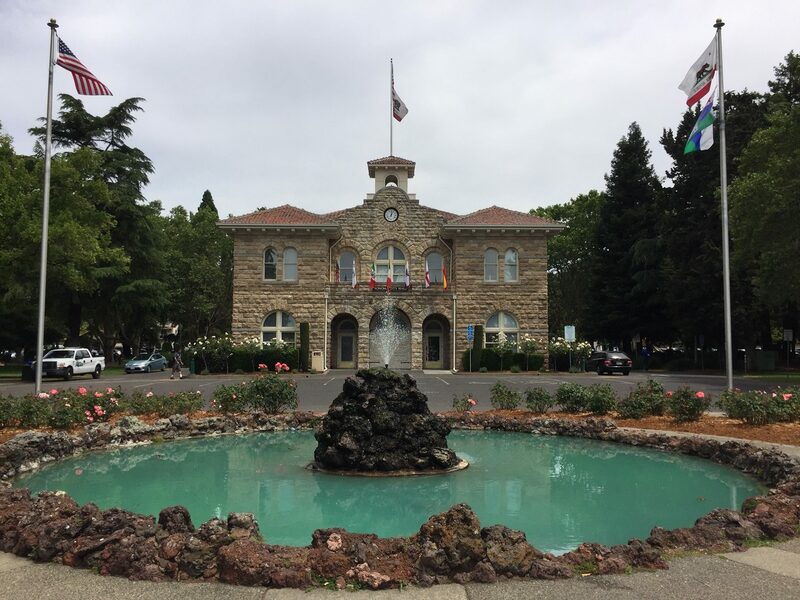 The Parks staff also performs vandalism abatement and are closely involved in the planning of special events held in the Sonoma Plaza Park and Depot Park. The Parks Division is supervised by the City's Parks Supervisor, Terry Melberg. The Division has 4 full-time employees, including the Supervisor, and 2 part-time employees. Please refer to “Park Amenities” for more information on City of Sonoma parks. The City contracts with a landscape contractor for mowing and trimming in neighborhood parks. 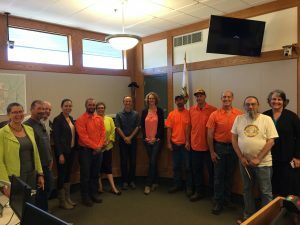 The City also partners with the Sonoma Overlook Trail Stewards for maintenance of the Sonoma Overlook Trail and with the Sonoma Ecology Center for maintenance and operation of Sonoma Garden Park, the Montini Preserve, the Nathanson Creek Preserve, and Fryer Creek East Fork Trail-way. In addition, the City, along with the help of volunteers, maintains over four miles of Class I bikepaths. Please refer to “Adopt-A-Bike Path” to find out more about the program. For information regarding the City's Community Services and Environment Commission and Tree Committee, please refer to the City's CivicWeb Meetings Portal. To alter, remove, or relocate any tree(s) on public or private property per Sonoma Municipal Code Sections 12.08 and 12.09, please fill out the City's Tree Removal, Alteration or Relocation Application.